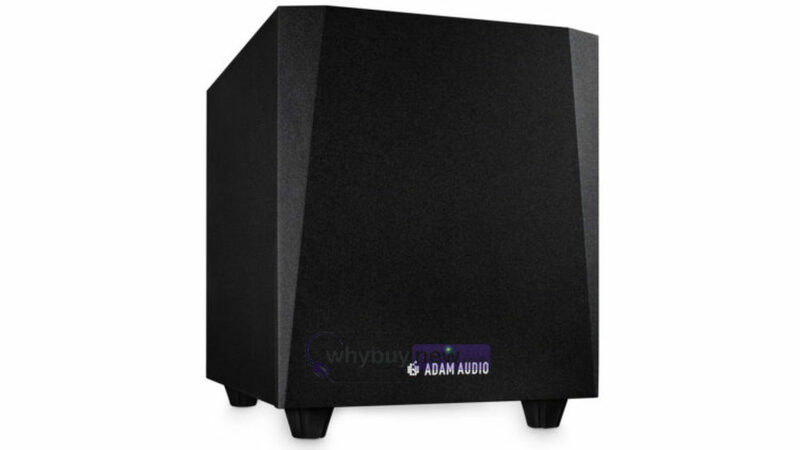 This is the Adam Audio T10S active 10" subwoofer; another high quality subwoofer from a trusted name in audio equipment. This powerful subwoofer has been designed by Adam Audio to work in conjunction with its T series studio monitor speakers so fans of Adam Audio will be pleased to know that they can extend their studio set up, however it will also complement other brands of compact monitoring speakers. 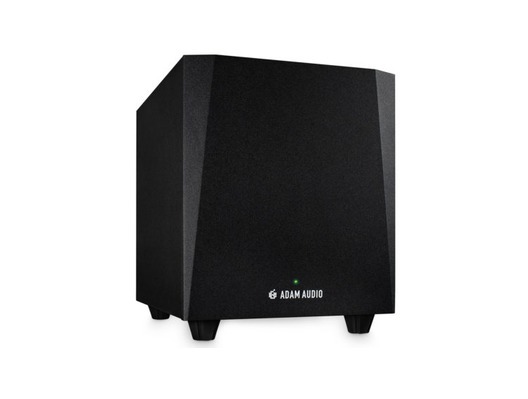 ADAM Audio announces the T10S, a powerful yet compact active 10 subwoofer. Equipped with a 130 watt Class D amplifier, the T10S frequency response of 32 Hz to 120 Hz is tailored to extend the bass response of ADAMs successful T Series studio monitor speakers. An internal adjustable two-channel crossover allows calibration of the bass signal and provides optimal performance of the total system. The T10S subwoofers performance, features and connectivity are designed specifically to complement ADAM Audios T5V and T7V near field monitors, and it is also capable of delivering outstanding results when used with other compact monitoring speakers.